Is the Animal Story a Dead Duck? I’ve always been told not to write animal stories, that no-one reads them any more. Unless it’s a picture book. But as a reader, I love animal story novels – stories in which animals are the main characters and are given human characteristics such as speech. Any humans are the minor characters! Two of my favourite series of books are about wolves (The Wolves of Time by William Horwood) and moles (Duncton Wood also by William Horwood). 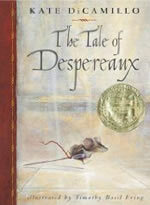 My all-time favourite book is about a mouse, The Tale of Despereaux. Apparently the movie was awful but the book is great. 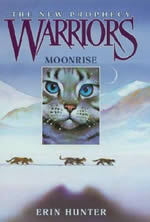 I also enjoyed the Redwall series (more mice), Watership Down (rabbits), Guardians of Ga’Hoole (owls and I saw that movie last year and it was great) and Warriors (cats). Does anyone else have any animal stories to add to my list? Do you like animal stories and if not, why? I’ve heard some people say it is a ridiculous idea to have talking animals but I think that Wilbur, the talking pig in Charlotte’s Web would have to be one of the most famous characters of all time. But I also believe it’s important for a writer to write what they love. So yes, I am working on an animal story! Here is a YouTube of the Guardians of Ga’Hoole movie trailer. if you get a chance, read the book and watch the DVD. Let me know which one you think is best. I was lucky enough last week to be able to meet Richard Newsome, the author of the fantastic Billionaire Trilogy. I got the inside scoop on what he’s writing next and found out a little about what Gerald, Sam and Ruby are up to now that their adventures have come to a conclusion. Thanks to Richard’s amazing publishers, Text, we have a set of the Billionaire Trilogy to give away. These are extra special copies of the books because they’re signed by Richard Newsome. All you have to do to get in the draw to win the set is tell us: What would you do with 20 billion dollars? Tell us your answer by leaving a comment on this post, along with your name and email address (so that we can contact you if you win). This is the world-famous in Queenspark School series called Warriors!! 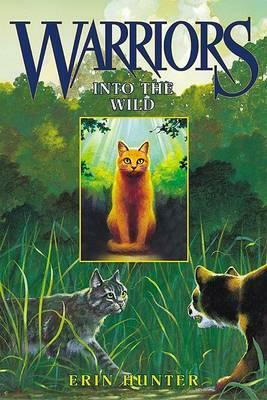 This is such an awesome series by cat-lover Erin Hunter, and this is my summary of the first book, Into the Wild. This story is about an ordinary but adventurous housecat – kittypet in Warrior-speak – called Rusty, who meets Graypaw – a Warrior apprentice – while out exploring in the forest. Graypaw is being followed by his mentor, Lionheart and the ThunderClan leader Bluestar. The she-cat invites Rusty to become a ThunderClan warrior, he accepts, and becomes Firepaw, because of the way the sunlight almost sets his fur on on fire. But a mysterious force is on the loose in the forest. What will the Clans do to stop it? Very, very alluring eh? Well, in my words this book is O FOR ORSOME!. Firepaw is a mysterious, mischievous, adventurous and interesting kittypet that I have enjoyed following throughout the series. He has no urge to stay with his twolegs (housefolk), and wants to explore an interesting forest just outside the twolegplace (suburb). I give this series a complete 100000000/10 stars, because it is my favourite series, and everyone else that I have recommended this to has loved it too! This series is intriguing, and you just can’t wait to pick up the next one because they are so good. The series order is: #1 Into the Wild, #2 Fire and Ice, #3 Forest of Secrets, #4 Rising Storm, #5 A Dangerous Path, and #6 The Darkest Hour. Once you have finished this series, there is another called The New Prophecy, which follows the enormous adventures of his latest apprentice, Brambleclaw, and his two daughters, Squirrelpaw and Leafpaw-the medicine cat apprentice. Sam from the Queenspark School Noses in Books Group. Thanks to everyone who voted in our Best Books of 2011 Competition. The votes have been counted and we can now announce the winners. 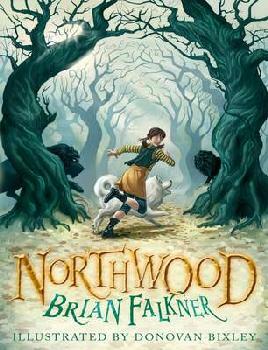 The best Kids book of 2011 is Northwood by Brian Falkner and the best Young Adult book of 2011 is Plague by Michael Grant. You can see how many votes each book got in the polls below. Imagine living in a world where the sun hasn’t shone for many months. Because there is no sun, the colour has gone out of the world so everything is grey and gloomy, plants and trees have withered and everyone is miserable. There is still magic in the world though and this magic has the power to change everything. Liesl hasn’t left her house in several months. After her father died, her cruel stepmother locked her in the tiny bedroom in the attic and she’s never allowed out. Her only friends are the shadows and the mice, until one night a ghost appears. His name is Po and he comes from a place called the Other Side. Will is an alchemist’s apprentice, helping his mean master gather the ingredients for his strange magical experiments. One night Will makes a dangerous mistake when he accidentally switches a box containing the most powerful magic in the world with one containing Liesl’s father’s ashes. Will’s mistake has tremendous consequences for Liesl and Po, and it draws them together on an extraordinary journey. Lauren Oliver says in the authors note that she wrote Liesl and Po after the death of her best friend, so it is a bit dark in places. She wrote it in two months and didn’t think it would be published, but I’m certainly glad it was. 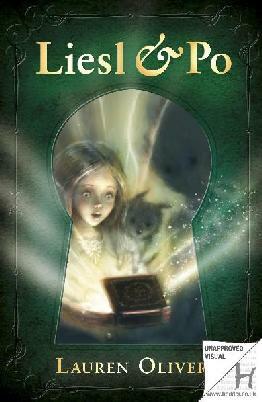 If you like Kate DiCamillo’s books, like The Magician’s Elephant and The Miraculous Journey of Edward Tulane, you’ll love Liesl and Po. Six Days by Philip Webb is a very cool book that I’m reading at the moment. It’s set in a future London where the city is being torn down to hunt for a mysterious ‘artefact’ that is incredibly valuable. 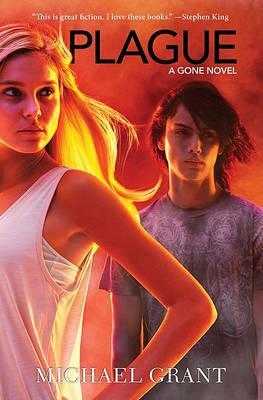 If you like books like The Hunger Games by Suzanne Collins and Leviathan by Scott Westerfeld then Six Days is the book for you. One of my favourite series is the Billionaire Trilogy by Richard Newsome. They follow the adventures of Gerald, Sam and Ruby as they uncover the truth about Gerald’s family. 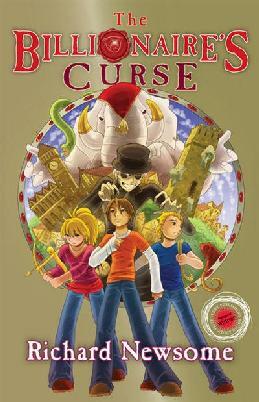 You can read all about the three books in the trilogy, The Billionaire’s Curse, The Emerald Casket and The Mask of Destiny here on the blog. 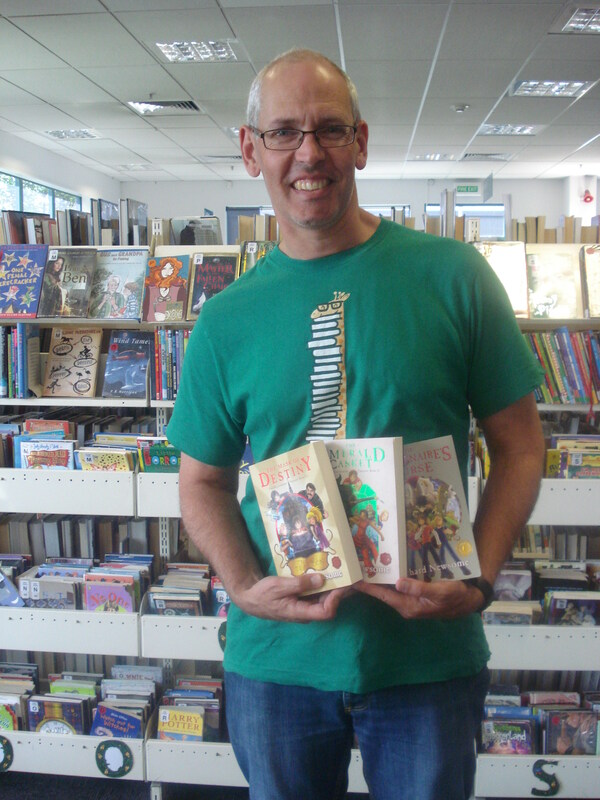 Richard Newsome is coming to Christchurch this Friday (25th November) and you can meet him and get his books signed. Richard Newsome will be at The Children’s Bookshop, 227 Blenheim Square at 4pm on Friday 25th November. For those of you who can’t be there we’ll be giving away a signed set of the three books in the Billionaire Trilogy next week right here on the blog.